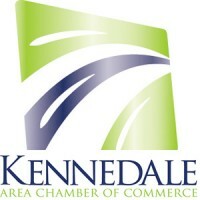 Start your day with the Kennedale Chamber! Stop by KACC offices on the second Thursday of each month for some casual networking and conversation, and of course COFFEE plus get a head start making connections before the sun is up! Let’s all bring a holiday treat to share! Bring a friend….. see you there!